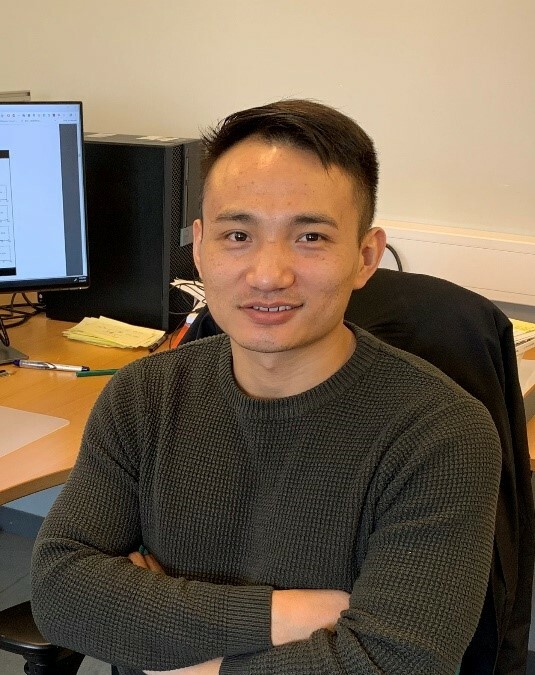 Chengjun Tang is a PhD Candidate at the division of Electrical Power Engineering of Chalmers University of Technology in Sweden. In 2011, he got his bachelor’s degree from Engineering Physics Department of Tsinghua University in China. And after that, he worked as an engineer in a nuclear power plant. In 2018, he completed his M. Sc. in Electrical Power Engineering at Chalmers University of Technology. His main fields of interest are power electronics and electric drives. Chengjun Tang conducts research in Task 4.3 under WP4. The main objective is to investigate the energy efficiency of converters for large hydro generation units that also work as pumped hydro storages. To achieve high power levels in the pumped-storage hydro power generation, multilevel converters could be a good choice due to the independence of semiconductor limitations. In addition, the frequent start-stops (up to 30 times per day) of the hydro unit in this project will increase stress on the power electronics. 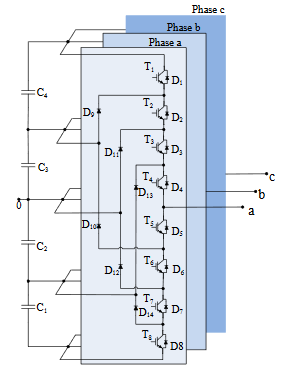 Therefore, reliability analysis and life time estimation of power electronics is an important part in this project as well. Mademlis, Georgios, Yujing Liu, and Nima Saadat. 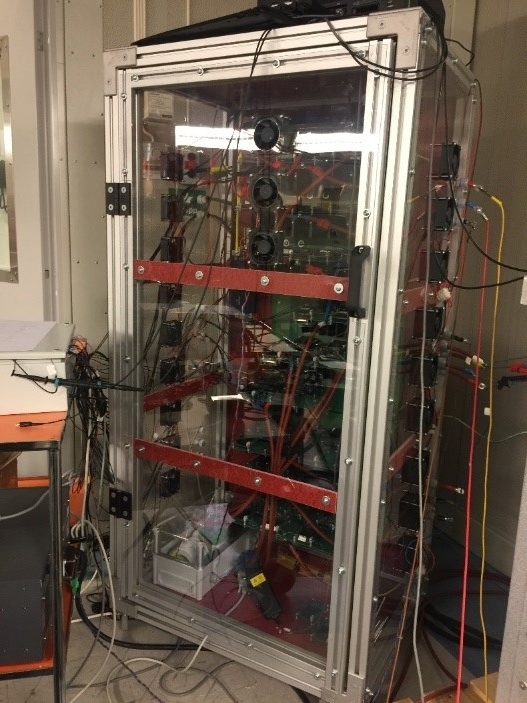 “Combined voltage balancing techniques of the DC link in five-level medium voltage NPC back-to-back converters for offshore renewable generation.” 2017 19th European Conference on Power Electronics and Applications (EPE’17 ECCE Europe). IEEE, 2017.